Programable pre-infusion time, water volume, pressure, temp. etc. If precision and consistency is what you are looking for then The GS3 is everything you could want in an espresso machine. With the GS3's electronics, solenoid valves, and flow meter, it is possible to program everything including pre-infusion times, rest time, water volume, pressure and temperature, allowing espresso enthusiasts to extract subtle flavors from the coffee every time, that would otherwise require exceptional skill to achieve. An added feature to the GS3 is its saturated group-head that is essentially an extension of the boiler that keeps the group-head at a consistent temperature. 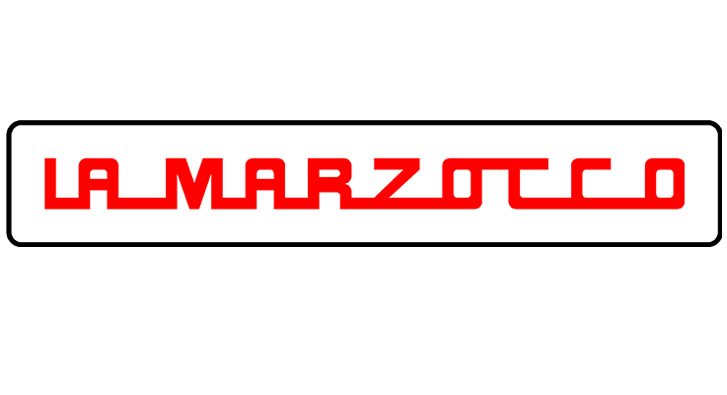 As with other La Marzocco machines, there is the option to plumb it in or run directly from the 3.5 liter water reservoir.